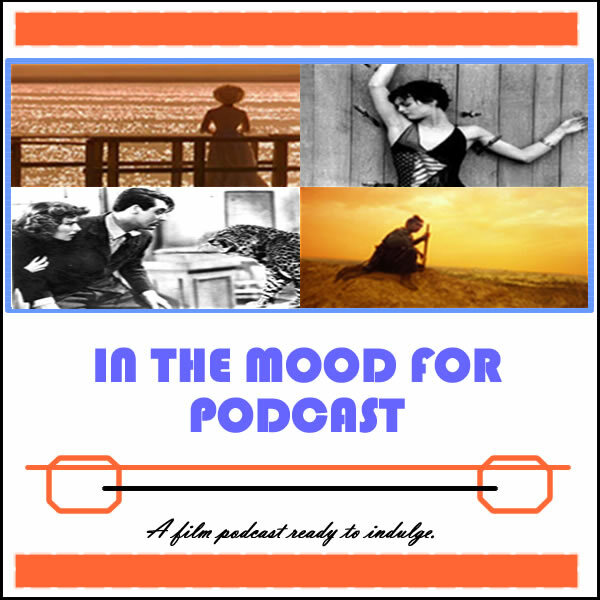 It’s Episode 39 of In the Mood for Podcast, a British-based film podcast hosted by Calum Reed of Ultimate Addict and Pete Sheppard of In the Mood for Blog. We might be a little off-form this week, as Pete is still ill and Cal is hungover, but we’ve got some juicy-looking films to ponder. We aim to be positive by bringing out our irregular Red Light District segment and pimping the best films we’ve seen in the past month, which include a Russian classic and a film about a woman who rents cats. We check out “Stoker,” the latest bloodthirsty offering from arthouse favourite Park Chan-Wook, and there’s blood on the hands of Richard Gere’s troubled billionaire too, in Nicholas Jarecki’s “Arbitrage”. While Pete opted for masculine thriller “Broken City” Cal sat down for Lasse Hallstrom’s adaptation of Nicholas Sparks novel “Safe Haven,” but we both saw part two of Terrence Malick’s prolific streak, the grand, romantic “To the Wonder.” Tune in to find out which one of us was reduced to tears by Malick’s film, and listen to our confessions of which films never fail to make us blub.